Where there's sun, there's brass. Midlands ready for solar growth? With the government rowing back on green growth – Chancellor George Osborne’s speech to the 2011 Conservative party conference, when he voiced his scepticism abaout green industries‘ ability to boost economic recovery – does it make more sense to look for sustainability progress in our cities and regions? This, after all, is what is happening in the USA, where states and cities, and not the federal government, are pursuing some of the more positive policies on the environment. The Chancellor’s speech, in which he said the UK would cut its carbon emissions “no faster” than other European countries, was distinctly lukewarm. He had previously tried to block the UK’s carbon-cutting targets. 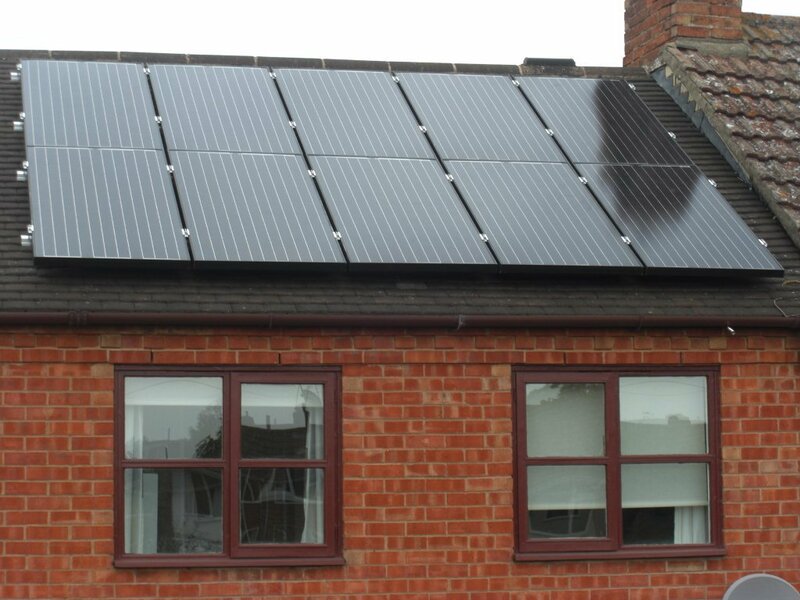 Birmingham City Council isn’t prepared to wait for Osborne to lighten up on the environment, and is drawing up a radical Green Energy Savers programme. The plan is to retrofit 114,000 houses, public buildings and commercial properties in the city with solar panels and other energy saving measures over the next 15 years. Crucially the programme could kickstart solar panel and wind turbine production in the West Midlands, rather than relying on green technology manufactured overseas. Green Energy Savers, which has all-party support, would start modestly. The council would borrow £36m to buy and install solar panels on 2,000 homes and 200 public buildings, Cash generated from excess energy sold back to the National Grid and income from the Government’s new Green Deal (due in 2012, it will provide funding to make millions of houses more energy-efficient, although details have yet to be finalised) would be used to finance further loans and reinvest in an increasing number of properties. At the same time money would be invested in manufacturing in what is, after all, one of the crucibles of the Industrial Revolution. As many as 55,000 jobs in installation, manufacturing and design, could be directly generated by the initiative. Aston University and Birmingham City University, leaders in research and development of new green technology are involved. Lib Dem Paul Tilsley (the council’s deputy leader) told the Birmingham Post: “The green benefits are obvious. There are also huge economic gains. Councillor Tilsley compared the pioneering scheme to the creation of Birmingham’s own electric, gas and water supply companies under Joseph Chamberlain in the late 19th century. Local authorities across the region, including Solihull, the Black Country authorities and Birmingham’s Local Enterprise Partners in Staffordshire and Worcestershire, have signed up.